“Community! Art! Beach! Uh-huh, sounds good!! Join FilAm Creative (FAC) and TAYO Literary Magazine for SoCal’s hottest party of the month! FAC’s 13th of the Month Thing is your opportunity to have a great time while meeting the FilAm entertainment and media industry’s creatives. August spotlights authors, poets, and artists! THIS MONTH: Beach Day & TAYO Reading!! One Imagination holds Open Mic Nights on the last Thursday of every month. This Thursday is a special Open Mic Night as they are celebrating their four year anniversary. “Our four year anniversary is coming up and we want you to be a part of it! Meet old faces and new as we reminisce on memories and look forward to building new ones. First timers highly encouraged! This event is FREE + ALL AGES. Please purchase food to support! *CANELA NEGRA* will grace our space with their live music! Latin jazz, reggae, soul straight from LBC. 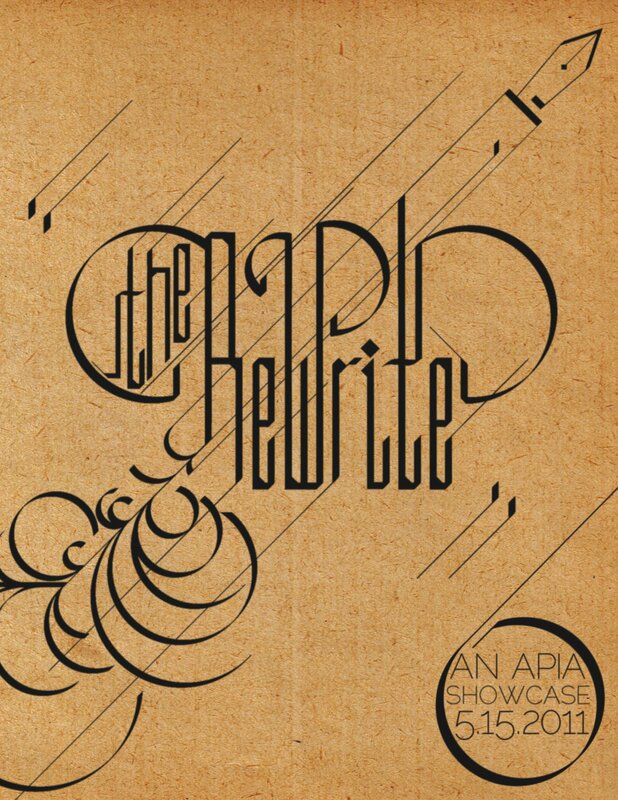 “”The ReWrite” is a night of featured API poets and open mic. It’s an opportunity for people share stories and to participate in revitalizing the movement for Asian American and Pacific Islander writers/poets in the Bay Area. In celebration of Filipino American History Month, a tribute to one of the most important Filipino American novelists in what looks to be a theatrical adaptation of his life, “Allos,” commissioned by The East West Players. Also featuring spoken word.